In Huntsville, drywall is relatively simple to install and easy to repair. That is, if you don’t care how it looks. But if you are like most homeowners, you want your sheet-rock repairs to be flawless. Making sheetrock look right is an acquired skill. Why let someone else learn at your expense? Contact ThePros-Painting.com. Our drywall people are seasoned professionals. You will be happy with the result. We actually offer “dustless drywall.” Our dustless drywall device captures the dust that is normally a part of any drywall repair. 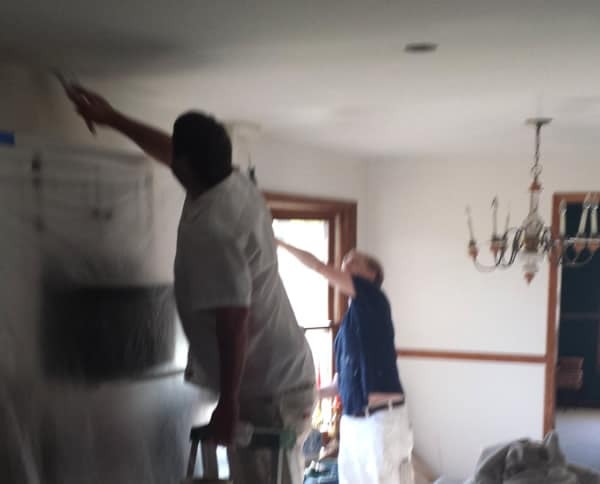 By the taking the time and expense of using this procedure, we help you avoid the messy clean-up that most people dread when getting any kind of drywall work. One of the more common sheetrock changes we are seeing involves the removal of textured, or commonly called “popcorn” ceilings. Removal can be relatively easy or a complete disaster. Get someone who knows the “hows and why” and enjoy the finished result. Our vacuum powered removal system keeps drywall dust to a minimum. Call us at 256-694-6291 to get a free estimate. 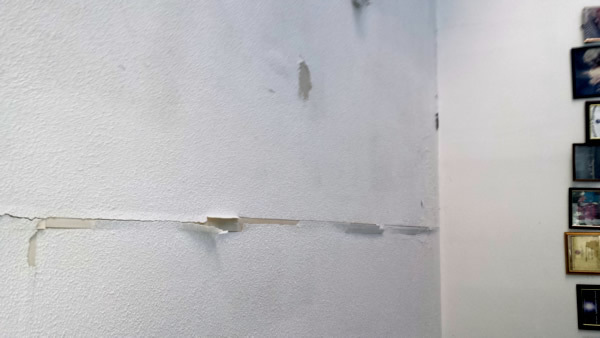 If not repaired correctly, water damaged sheetrock will continue to crumble or buckle. Inferior taping, poor drywall application or excessive drying can result in a less than high quality job. High quality paints, carpentry repairs and proper preparation go hand-in-hand to giving you the look that you want the first time. Why pay to have things repaired twice? Call us today for a free estimate.